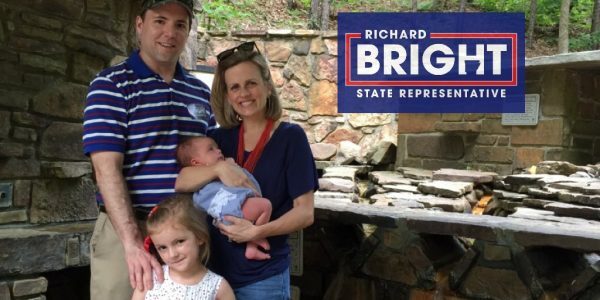 You're the reason Richard Bright is running to represent the 18th District of Arkansas. So, sign up and we'll keep you informed of what's happening and where. And, of course, we'd love to have you on board! 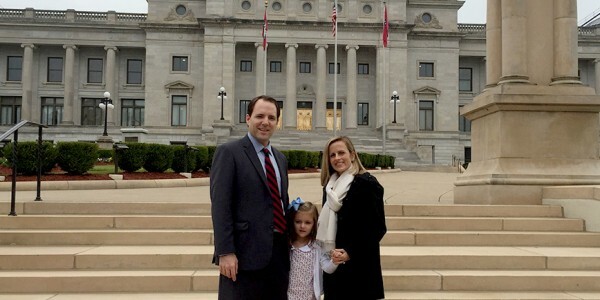 Richard Bright is proud to be running for the Arkansas House of Representatives, District 18. 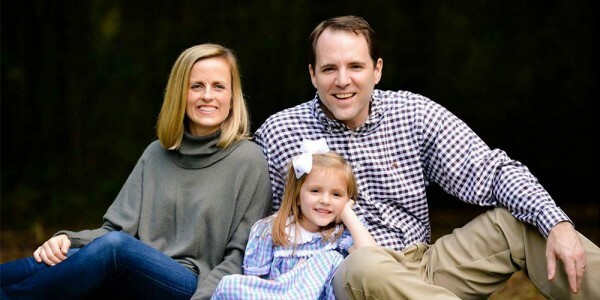 Richard grew up in this District and has been serving his community as a Justice of the Peace since 2011. We want to see you, talk to you, hear what you have to say. Your input matters but we can't know it unless you you give to us. A great way is to show up at one of our events! We can't wait to meet you!